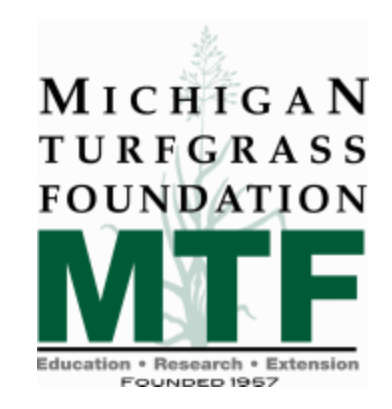 to learn more about our turf grass blends or to schedule your sod services. Enjoy a beautiful yard from B&B Sod Inc. in Lapeer MI. 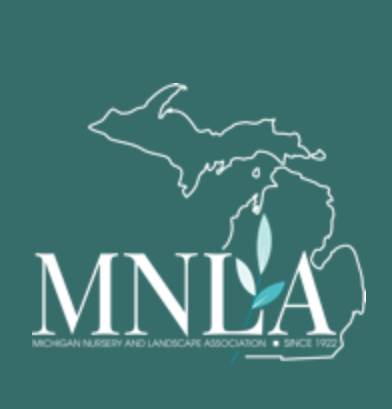 We are a family owned business, and have been serving Michigan's sod needs since 1989. 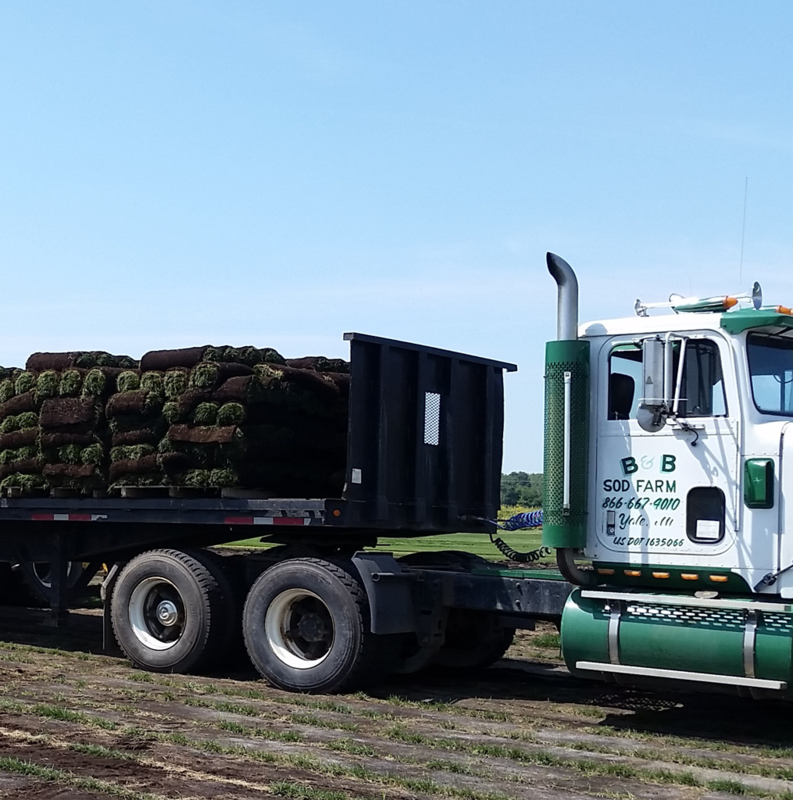 For more than 30 years, we have been one of the few companies in the area providing quality turf grass blends. We are available to complete any job, regardless of the size, scope, or budget. 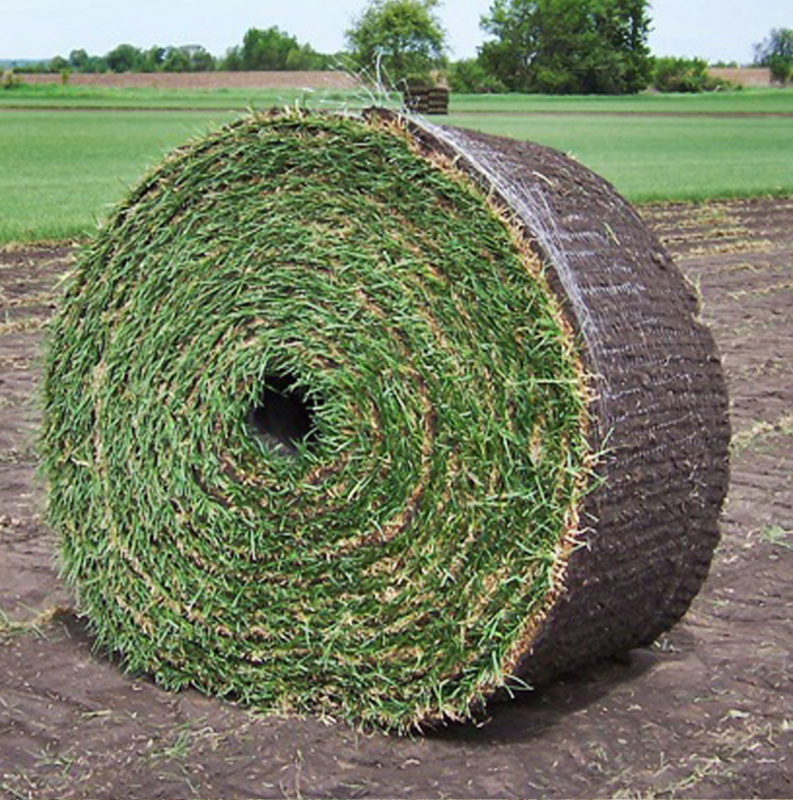 Standard small rolls of sod measure 2ft x 5ft, or 10 square feet. 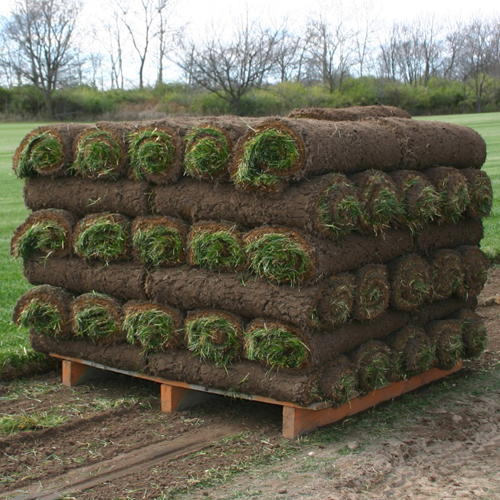 A standard pallet of sod has 74 rolls, equivalent to 740 square feet. Our big rolls are 4ft wide x 125ft long. We have installation equipment rental available for the professional landscapers. Timely delivery is available anywhere in Michigan with our well-maintained fleet of forklift equipped trucks.